Community Resource Paramedic Craig Fisher. Photo courtesy of Snohomish County Fire District 7. In August 2015, Snohomish County Fire District 7 and Lake Stevens Fire partnered to create a Community Resource Paramedic (CRP) program. Now a year and a half later, the results are showing a reduction in non-emergency calls to 911 and improved patient care. Emergency Medical Services personnel responding to calls identify and refer people to a Community Resource Paramedic shared by both districts. The CRP provides an in-home assessment, and then refers the individual to social service programs or community health resources. The Community Resource Paramedic can contact health providers, social service agencies and community health resources to schedule appointments for patients, or work with family members to provide ongoing care. If necessary, the CRP will provide follow-up care and coordination of services. Between August 1, 2015, and October 31, 2016, there were 98 referrals made to the Community Resource Paramedic. Twenty-nine of those patients had been enrolled in the program for a time period sufficient to analyze data, and the results are encouraging. There was an overall reduction of non-emergency calls to 911 by 52.3% during this period. As well, almost 80% of the participating patients changed the way they used the Emergency Medical Services system after working with the Community Resource Paramedic. Ambulance transports to area hospitals also decreased by 52.1% with this patient group. This reduces health care costs overall and keeps ambulances available for emergencies requiring an emergent response. 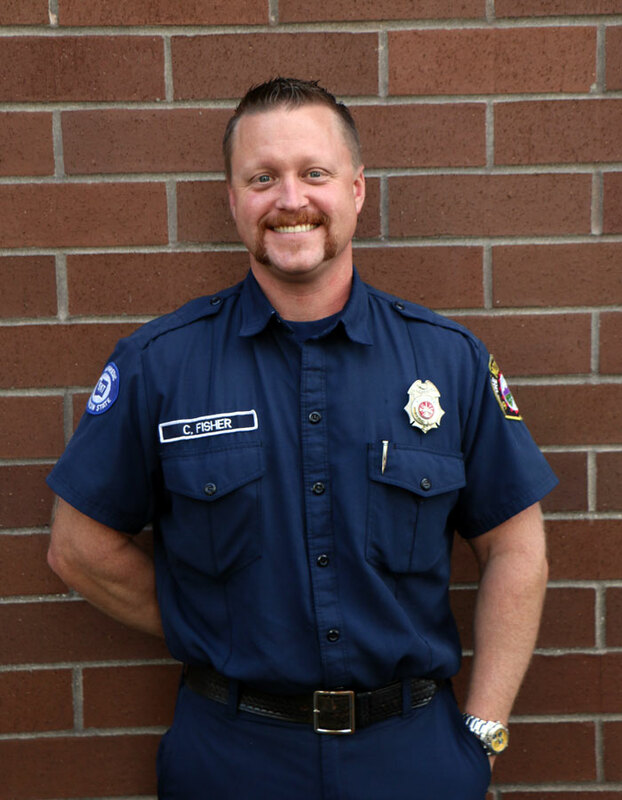 Paramedic Craig Fisher has served as the Community Resource Paramedic for both fire districts since July 2016. He says the data is encouraging, but it’s the patient outcomes that matter. Paramedic Fisher has connected people with hospice to access care in their final days. He’s helped other community members access services for substance abuse, and connected seniors to home repair and nutrition services. He also has connected veterans with a specialist to access services provided by the Veterans Administration. In addition to emergency personnel, the public can refer a friend or family member to the Community Resource Paramedic program. Referrals can be made by emailing Paramedic Fisher at crp@snofire7.org.